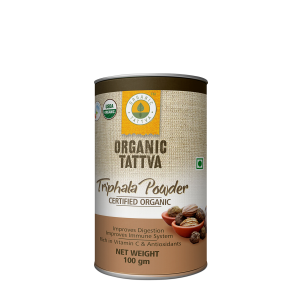 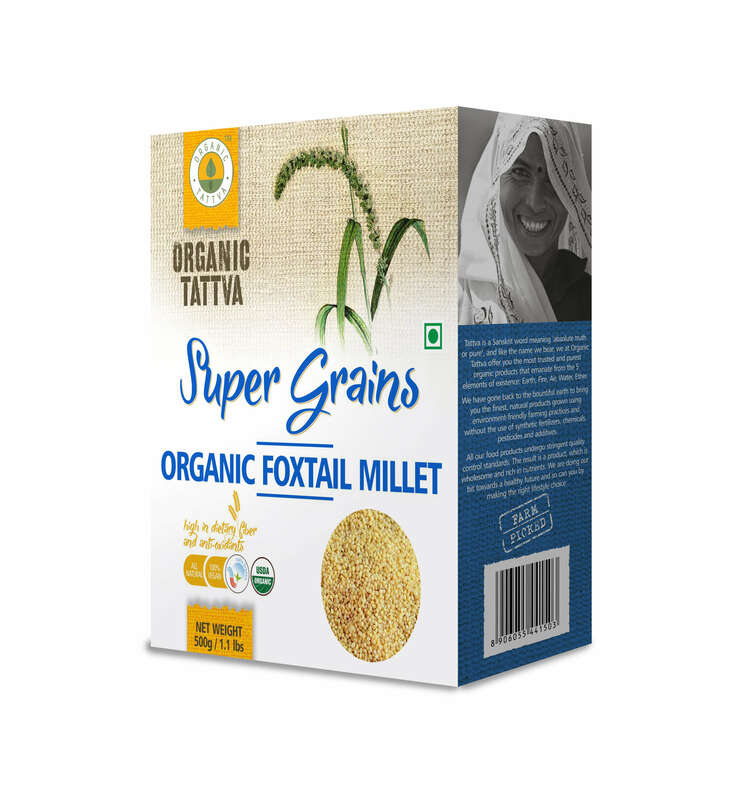 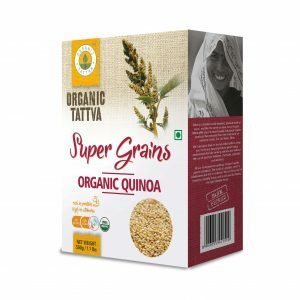 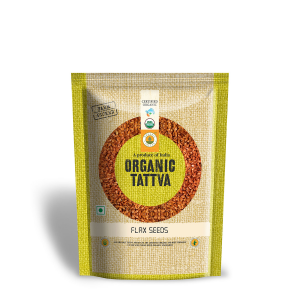 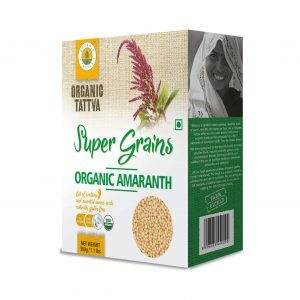 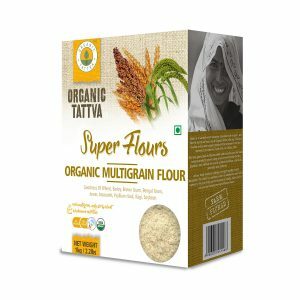 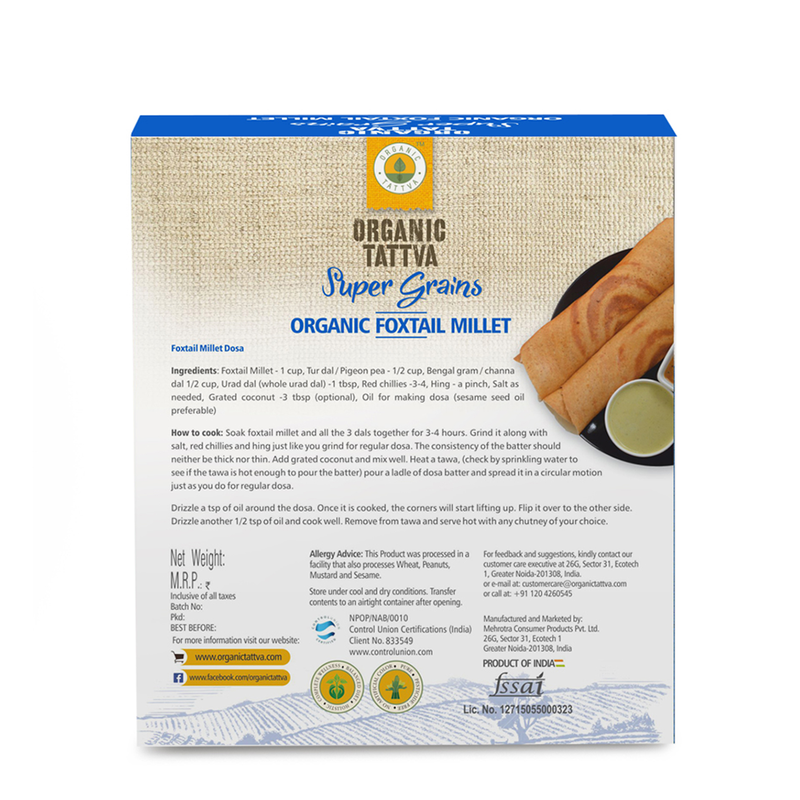 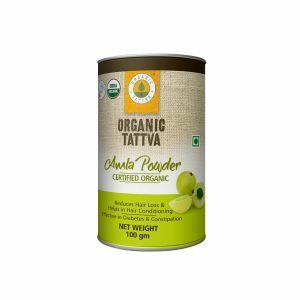 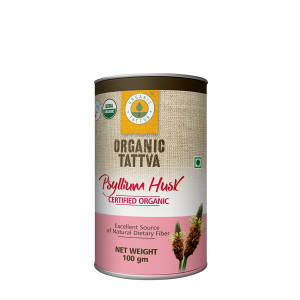 Organic Foxtail Millet is high in calories, giving you strength and energy. 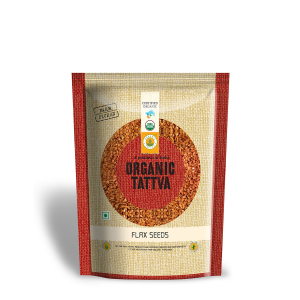 It has good amount of fibre content, calcium, iron, magnesium and carbohydrates. 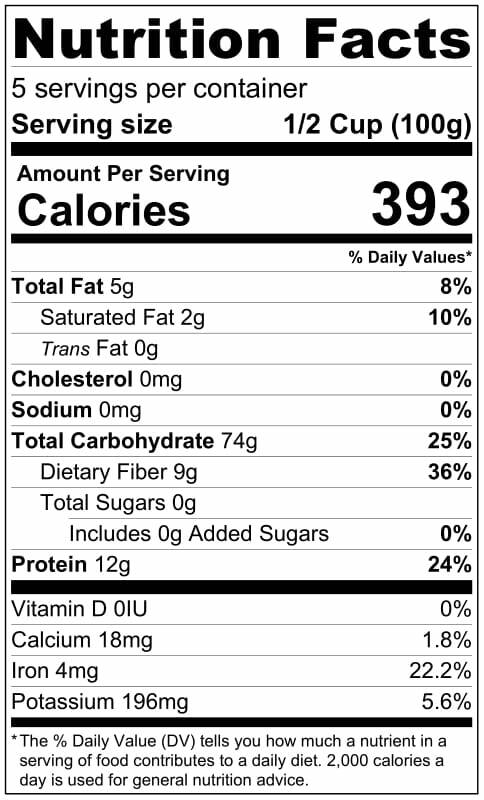 Foxtail millet is a diabetic food. 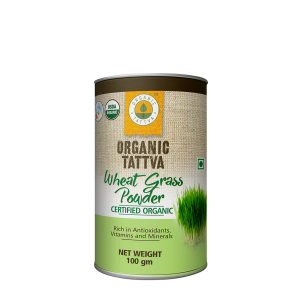 Unlike rice, it releases glucose steadily without affecting the metabolism of the body.